Takeoff boxes - Yay or Nay? 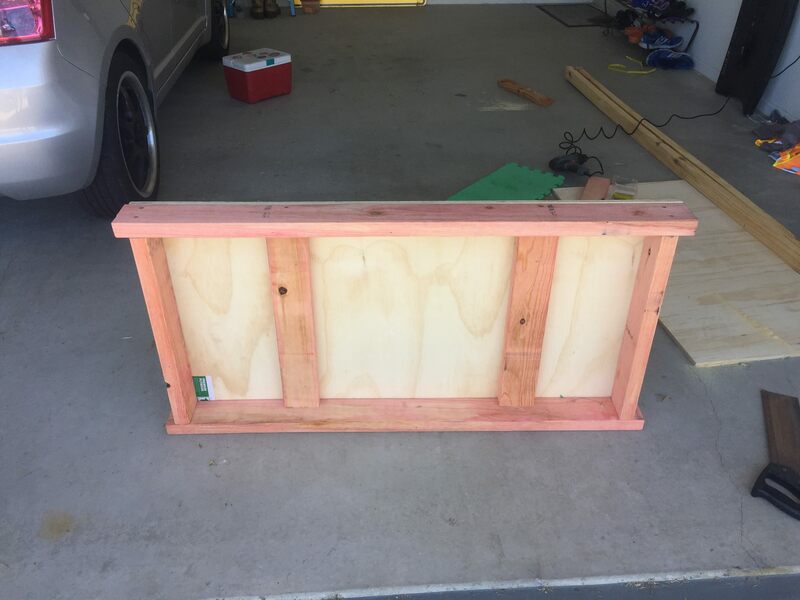 I made some takeoff boxes for training, and wanted to get the community's thoughts. I can find lots of info about LJ/HJ training with boxes and ramps, but very little with the vault. 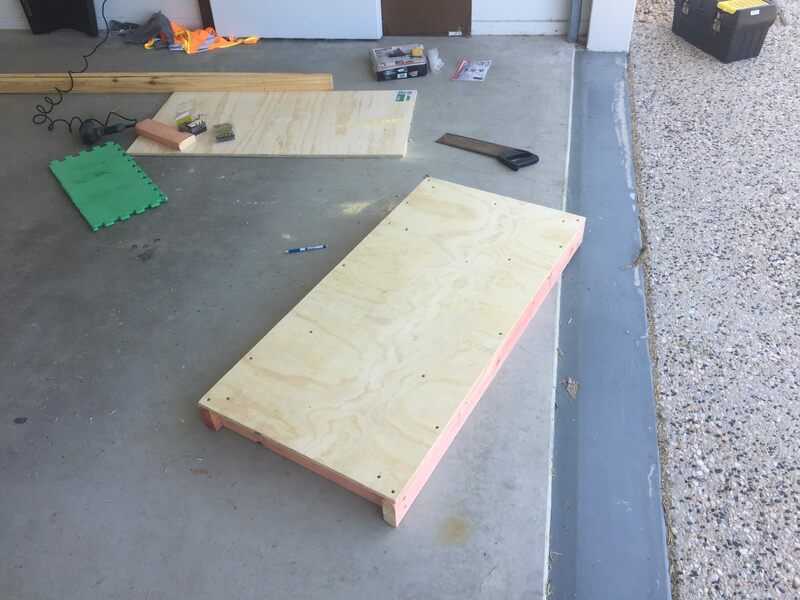 I made two boxes, high and low, both with the same top deck dimensions of 1.2m x 0.6m. 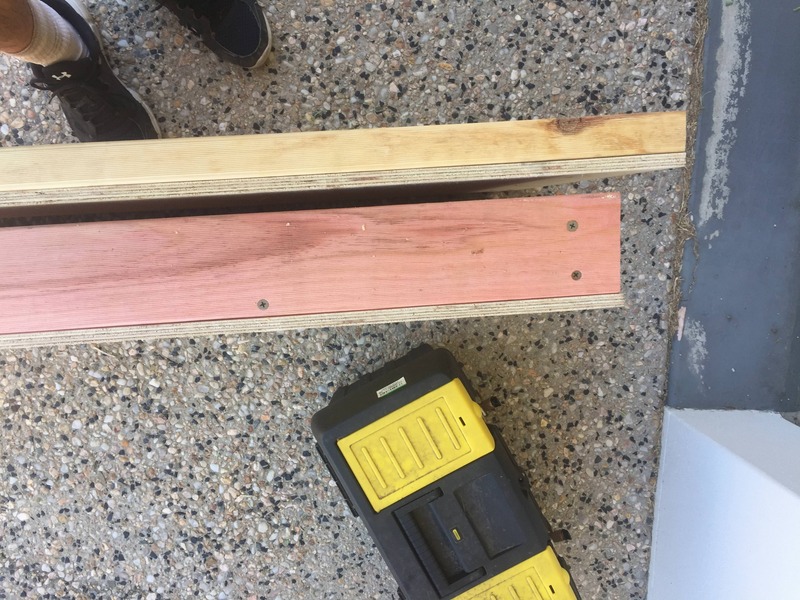 The low one has a frame of 2x4s laying flat, and the tall one is 2x4s laying tall. With the 12mm plywood on top, the boxes come to roughly 2.5" and 4.5" tall. Here's a GIF of me using them, with the low box on the penultimate, and the high box on the takeoff. 10 step approach, gripping at 14'8" on a 15'9" 185, bungee at 5.30m. I had my athletes use them too, and they loved it! The extra height allows you to use a bigger pole from a shorter run. It also lets you focus on the middle and top end without having to worry as much about the takeoff. Thoughts? Has anyone else used takeoff boxes? Pros/cons?